I know I’ve been quiet this year, but this post marks 6.5 years of blogging. Quite an achievement that. 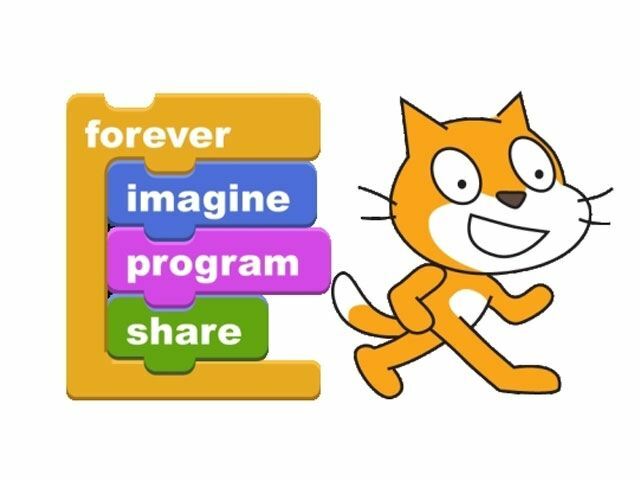 In 2016, I worked alongside teachers, exploring our new digital technologies curriculum; and returned to working with students, establishing our new LEGO Robotics and Maker Monday afterschool programs. 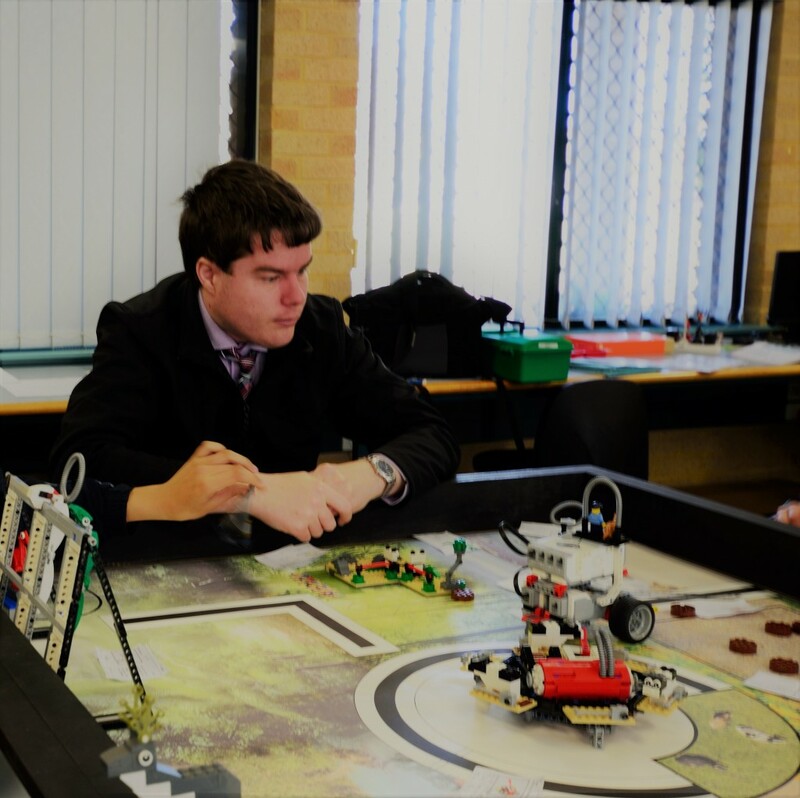 There aren’t many jobs where you can say that you get to teach with LEGO and robots! 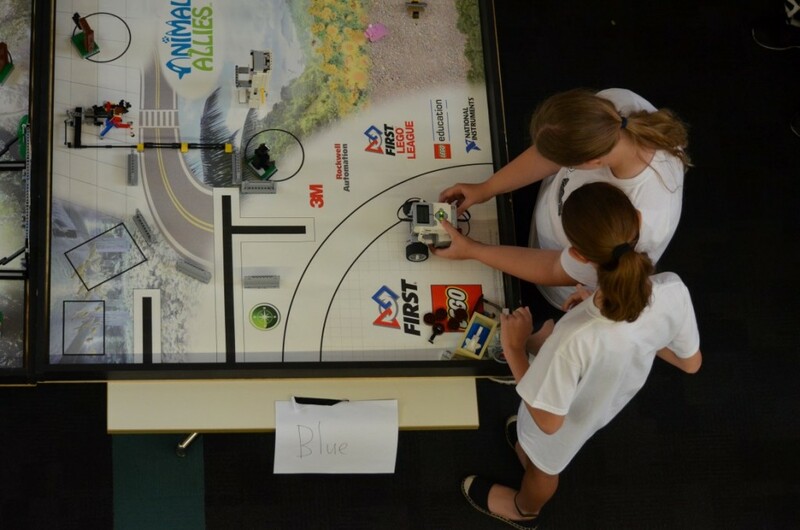 Our award winning makerspace and robotics program began to flourish, with growing interest from our students, parents, and the wider educational community. We even had a Twitter friend visit from the USA! I led the redesign of our library space, purchasing new furniture and robotics technologies with the goal of transforming it into a contemporary makerspace and learning hub. Our research partnership with Curtin University bore fruit. We hosted three in-school makerspace workshops, helping pre-service teachers and researchers explore how hands-on maker activities (e.g. Scribblebots, LED origami) can build students’ deep understandings of science concepts. 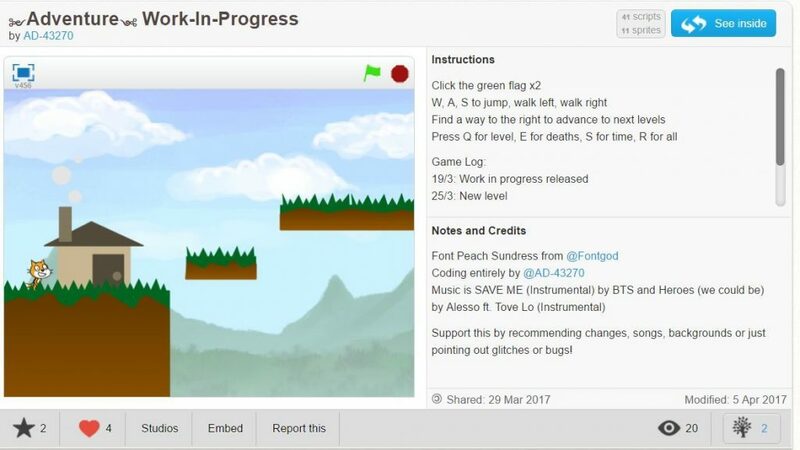 I co-presented with the Curtin University team at the Primary Science Conference, and co-presented a Makerspace workshop at the Educational Computer Association of WA Conference. 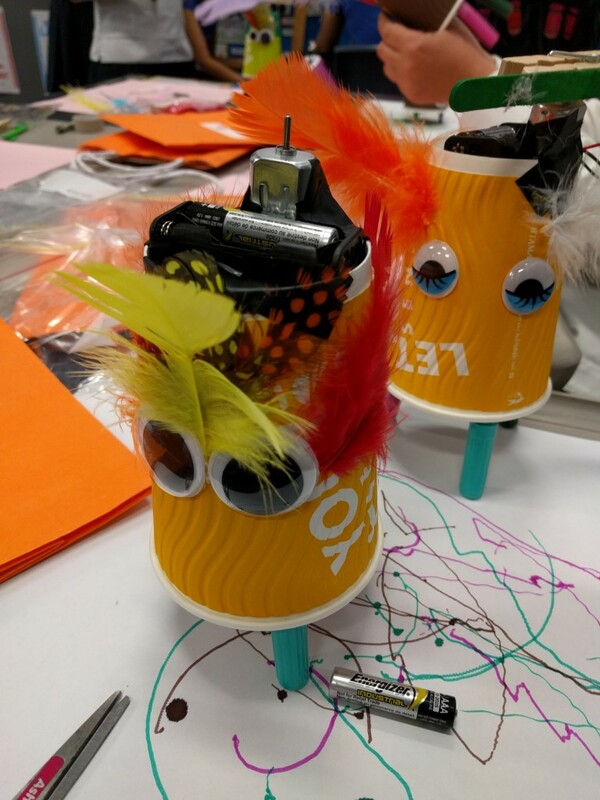 I explored the design thinking process through the Studio Curious ‘design thinking accelerator’, prototyping a project for system change in Catholic Education WA. (This was a fantastic learning experience, one I’ll blog about in more detail later). I coached my inaugural FIRST LEGO League season, taking The Robotic Rebels and The MotherBoards to our first ever robotics tournament. It was an incredible learning experience, both for me, and my amazing robotics girls! And in a recent development, I’ve just received confirmation that I will be returning to the USA in 2017, presenting at the International Society for Technology Education Conference in San Antonio, TX. 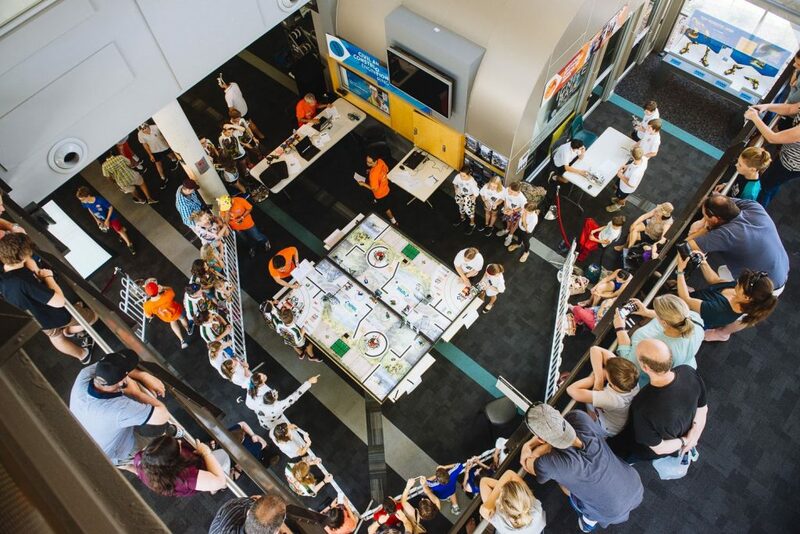 I’ll be running a Scratch Game Design workshop; and co-presenting “The FIRST LEGO League Coaches’ Corner” with Louise Morgan and Aaron Maurer. I hope to see you there! I have no plans to return to the USA for a few years after #ISTE17, so if you’re planning to be at the conference, or live in/near Chicago, Denver, Glenwood Springs, and San Francisco, I’d love to catch up for a coffee and a chat if you have the time.